What is most surprising, the price does not reflect the quality. Some less known producers offer a decent quality but cheaper filament. Often “no-brand” PLA found on eBay produce quite satisfactory results. 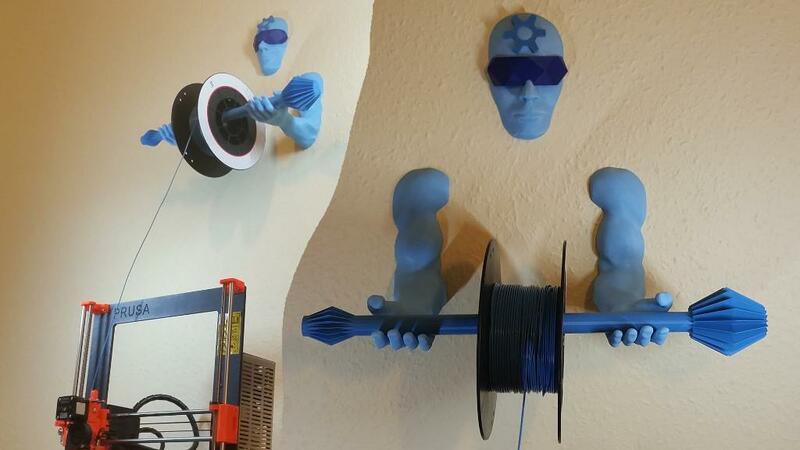 Our project 3D Printing Guardian, a themed wall-mounted spool holder, came out brilliantly in light blue PLA. 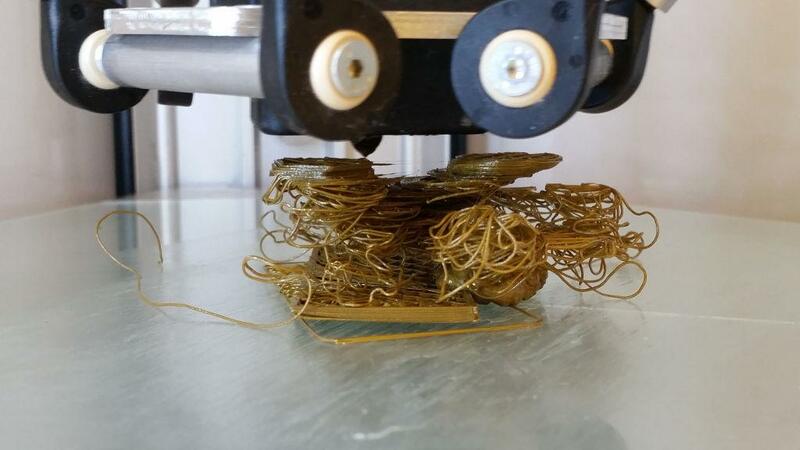 Buying filament from eBay can be a good money saver, but there is a catch. A seller may run out of particular colour and it can be hard to find the matching shade to continue a project. Occasionally, items delivered were not the same as advertised. Looking for a specific shade of blue accidentally created quite a collection. On the other hand, availability of so many colours makes PLA the most frequently used 3D printing material. It is fun to experiment with different colours, even creating multicoloured objects on a desktop 3D printer at home. The material properties are extremely important, especially when just learning how to 3D print. The faulty parts in your print can be caused not only by wrong slicer settings or poor performance of a 3D printer. Material type is a big factor here as well. For beginners in 3D printing, it is not recommended to switch to other types of material until you are confident with PLA. It also sticks to the printing bed better than ABS. Printing out the same test file using different PLA spools provides the evidence of quality variance. When tested, one object had a rougher surface and looked more “spongy”. At the same time, the object printed with 3D material from another spool came out smooth with sharper ends and better bridging. Generally, PLA produces quite strong objects with a good accuracy. This 3D material is splash resistant. However, it takes water in between the layers if exposed to it for a long time. This means it is not weather/waterproof. PLA is biodegradable which makes it greener compared to ABS for example. However, throwing PLA waste in the bin still means polluting. It would be good to have a recycling machine for domestic use. 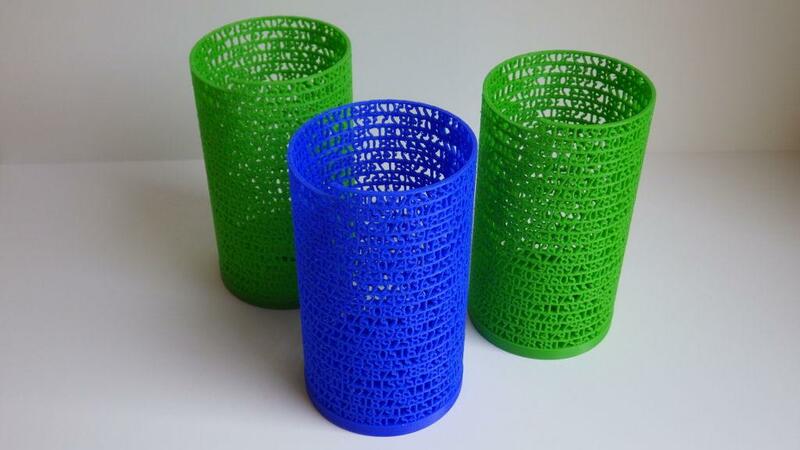 The amount of 3D prints that could be shredded and reused is growing endlessly. Using pellets is much cheaper compared to filament. Hopefully, there will be a desktop 3D printer designed that will enable using pellets when 3D printing at home. Combined with domestic recycling shredder, using PLA can become much greener. 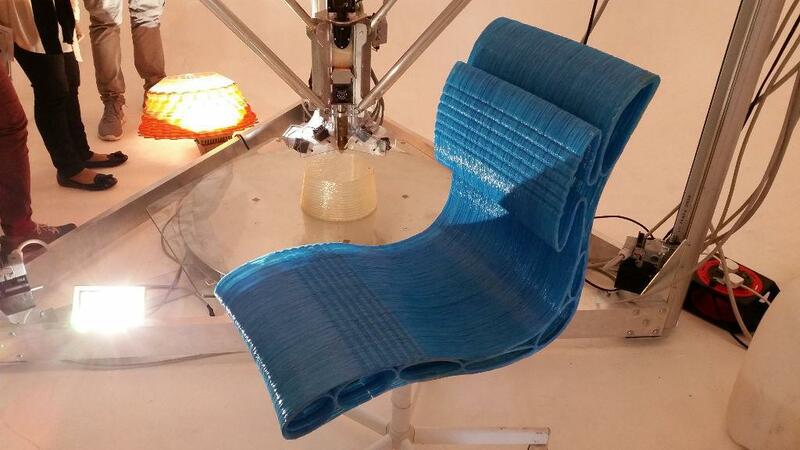 A chair 3D printed with pellets, presented at TCTShow by WASP team was strong enough to hold a 100-kilo man. PLA is best for beginner, most people 3d printing for fun, we would suggest this filament, multicolor gradient, much interesting . 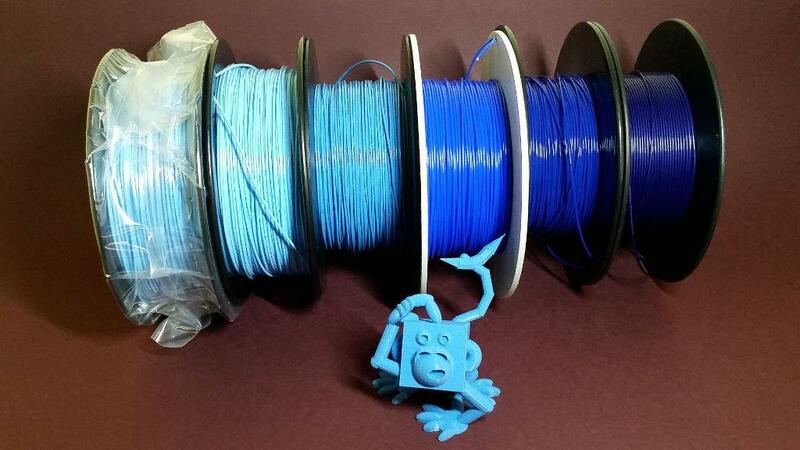 We do agree that there are many interesting versions of PLA available!